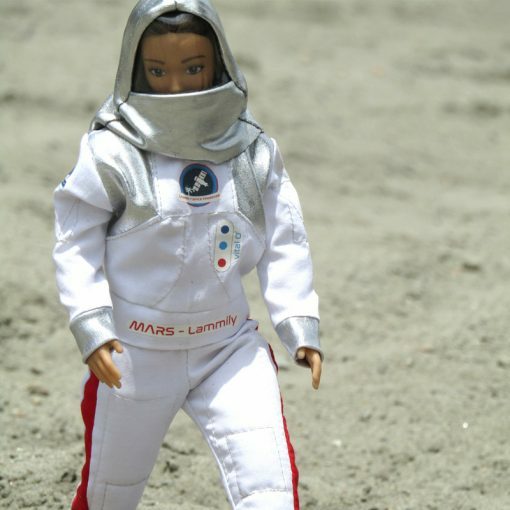 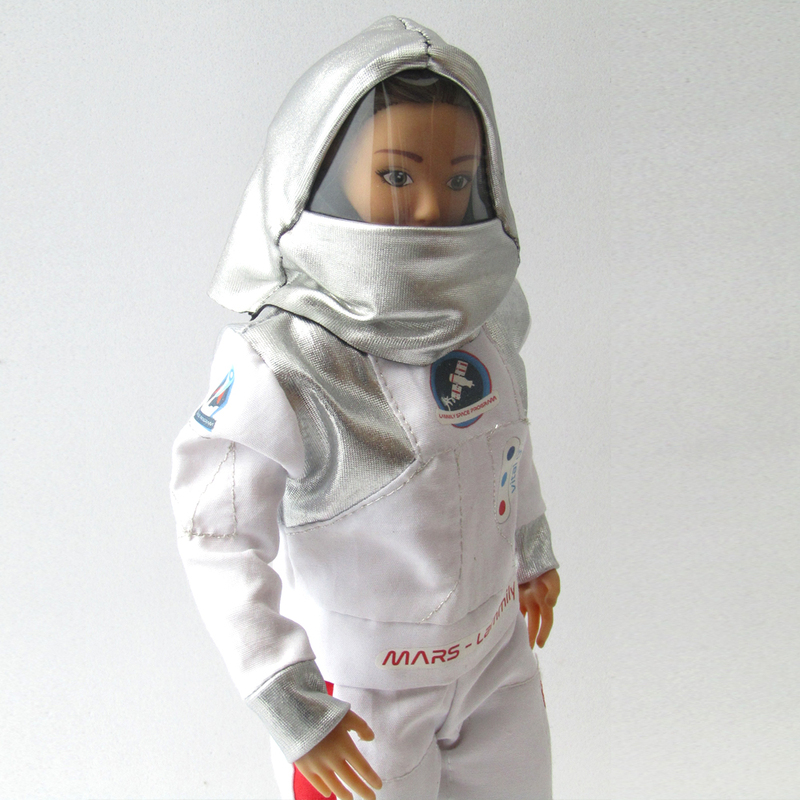 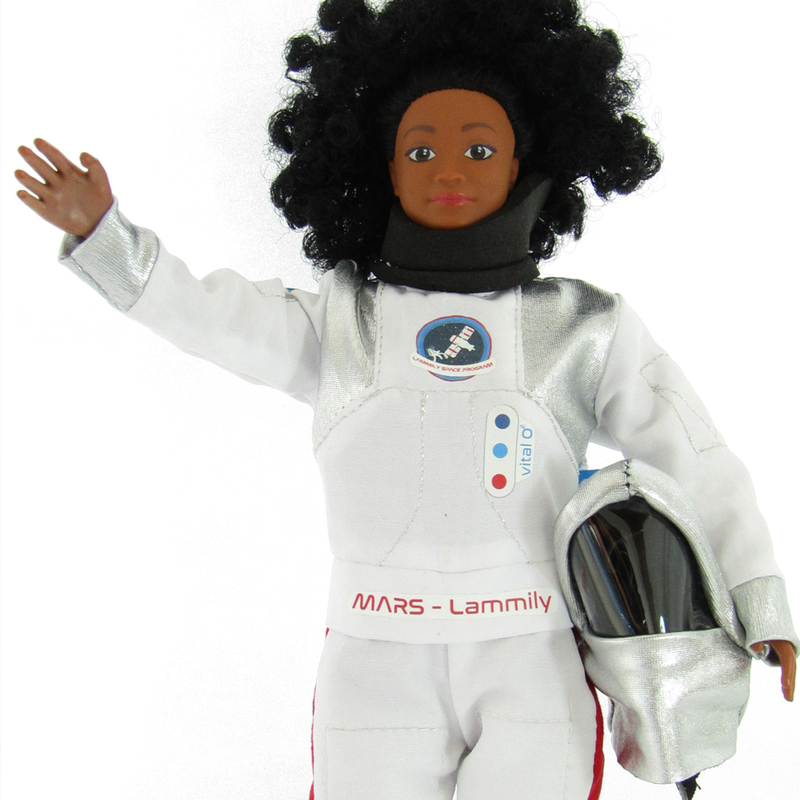 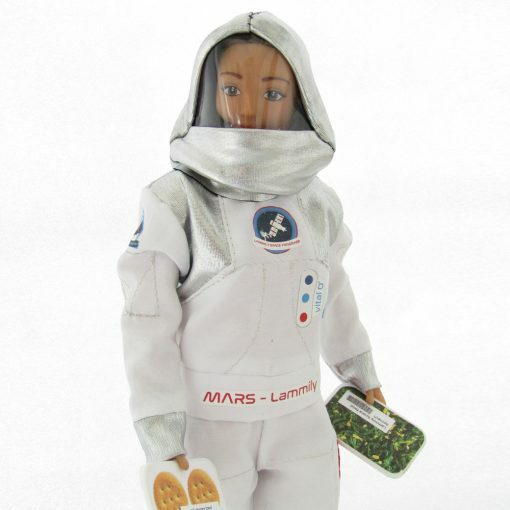 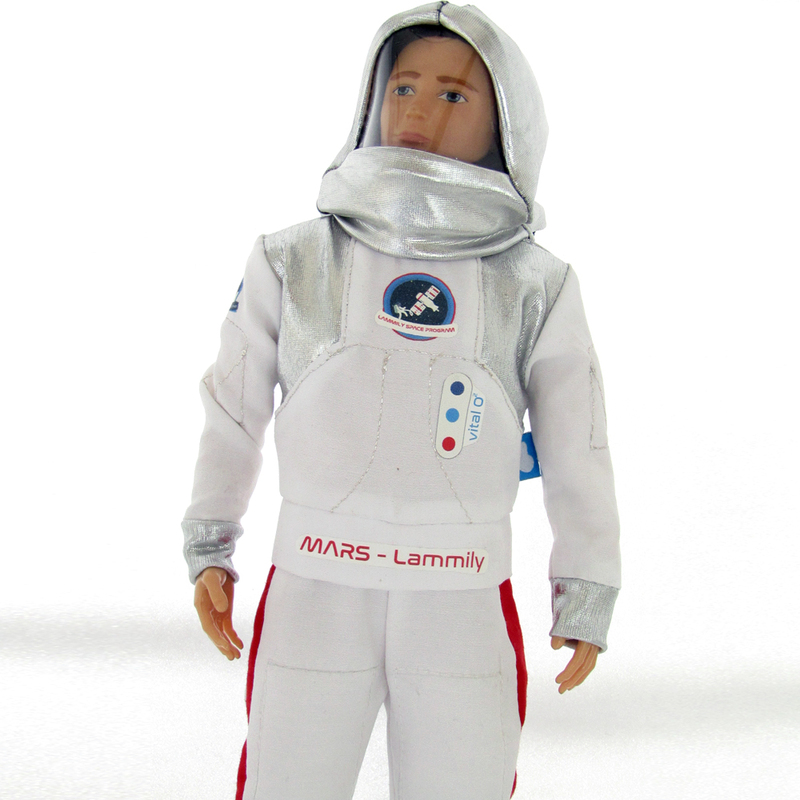 Be a pioneer with this brand new Mars Space Suit! 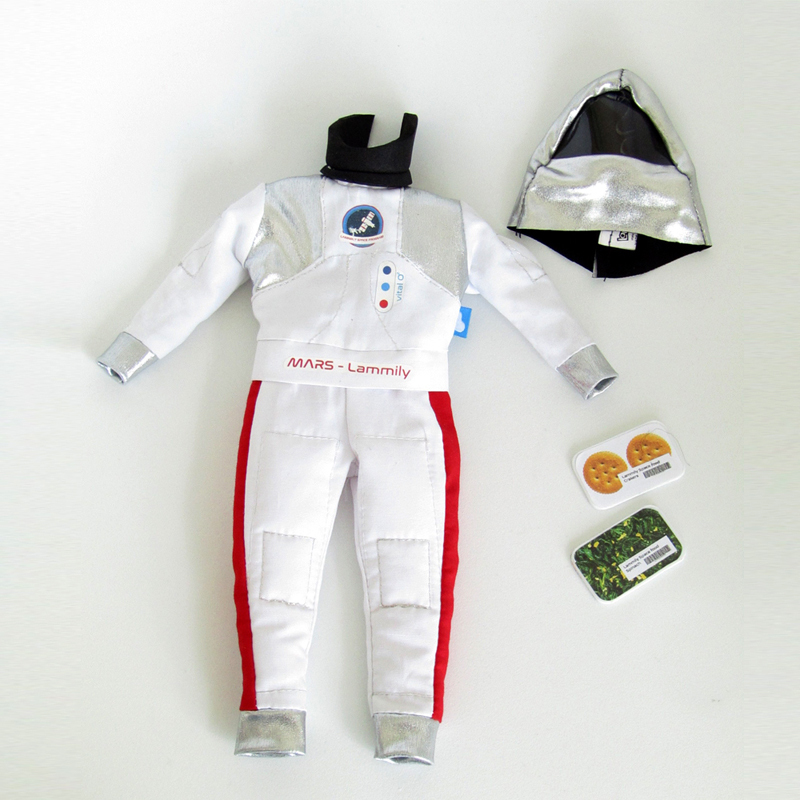 2 food accessories (crackers and spinach, packaged just like on the International Space Station). 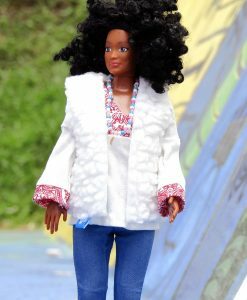 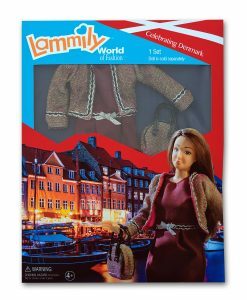 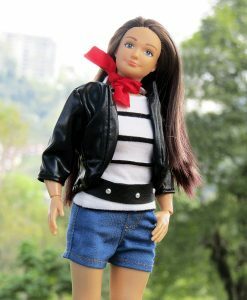 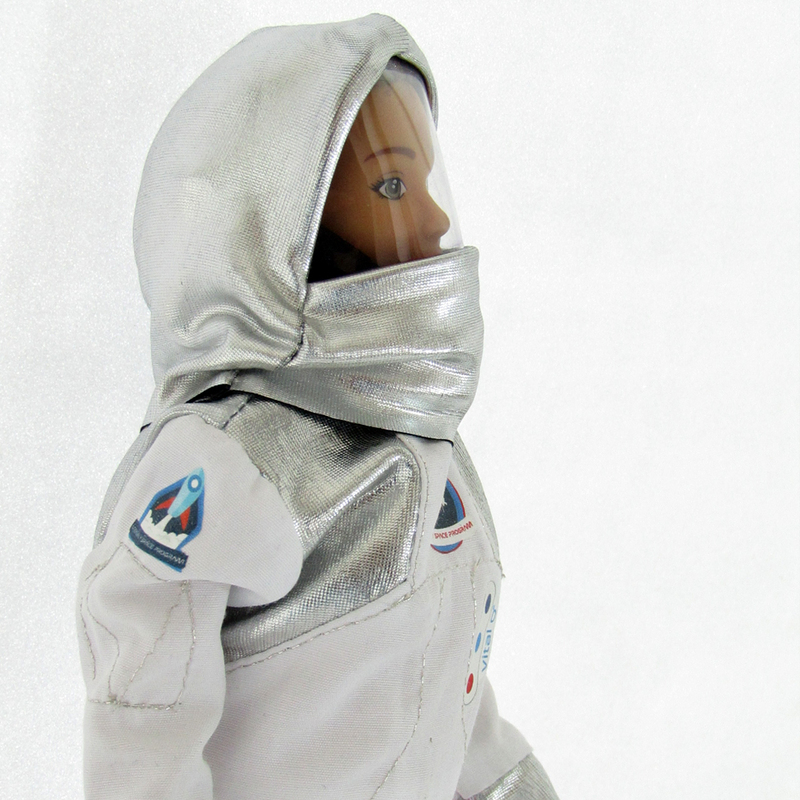 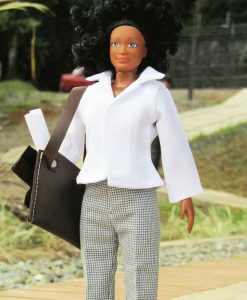 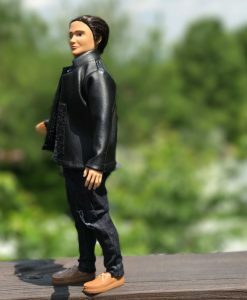 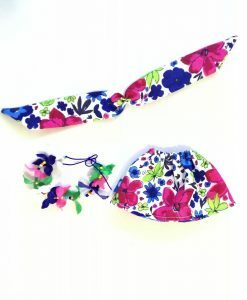 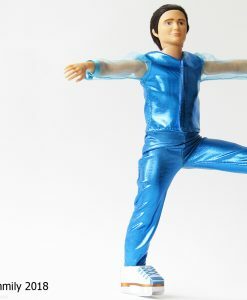 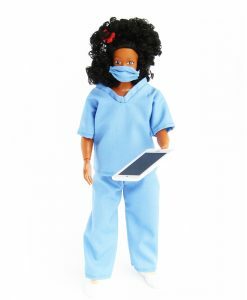 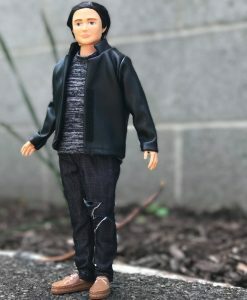 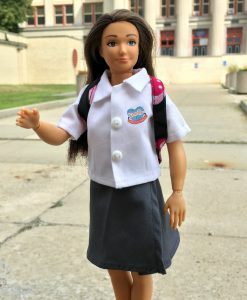 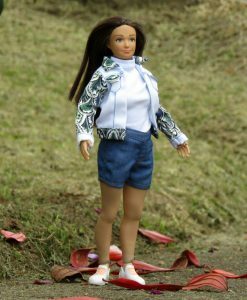 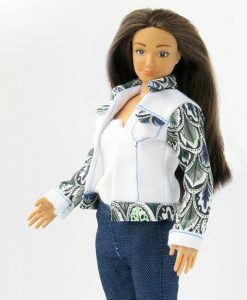 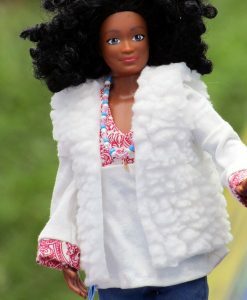 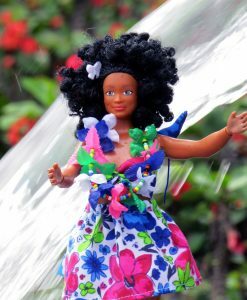 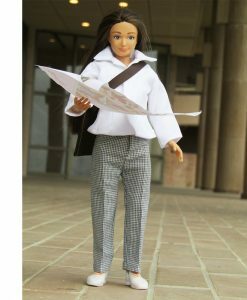 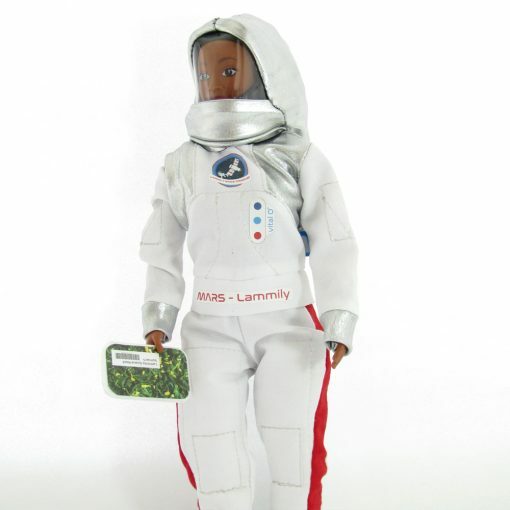 Fitted for your Traveler, Photographer, and Animal Rescuer doll.